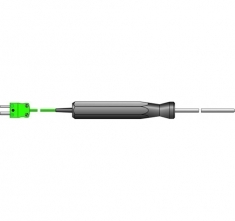 High Temperature Flexible Thermometer Probe - This extended length flexible MI probe can be bent to any shape without affecting its performance. Ideal for measuring high temperatures, i.e. fryers/ furnaces and any other application involving high temperature. 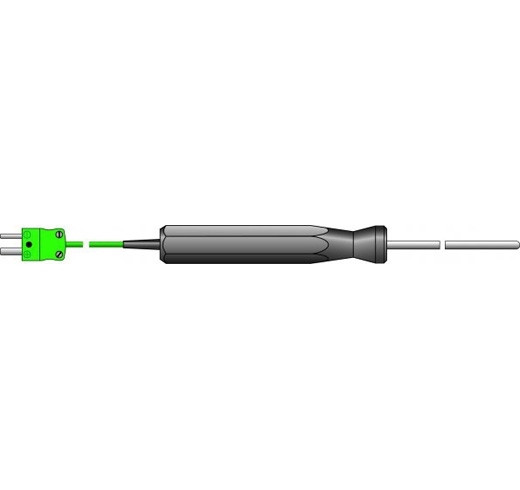 The probe length measures 3 x 130mm, excluding handle.